NOA | Good Drinks, Good Times..3 Best Bars in Kansas City.. - NOA | Good Drinks, Good Times..
Kansas City, Missouri is a city with great history that stretches back all the way to the first settlers in the area. Kansas City has been known for a variety of things over the years, including cattle, trains, jazz, sports, and barbeque. The vibrant atmosphere in the city has led to many bars and clubs opening their doors in the city, and finding great success. The diversity of the city has allowed many different bard with all kinds if niches to find business at all times in the city. Although there are hundreds of great bars and nightclubs, three in particular stand out as being particularly good for one reason or another. First up is The Granfalloon, named after a word from a Kurt Vonnegut, Jr. novel. Proudly advertised on the homepage of the bar’s website, a Granfalloon is “…a proud and meaningless association of human beings!” This designation is one that regular customers take seriously. The Granfalloon’s laid-back atmosphere makes it a top destination for many people just looking for a casual drink and some good food. 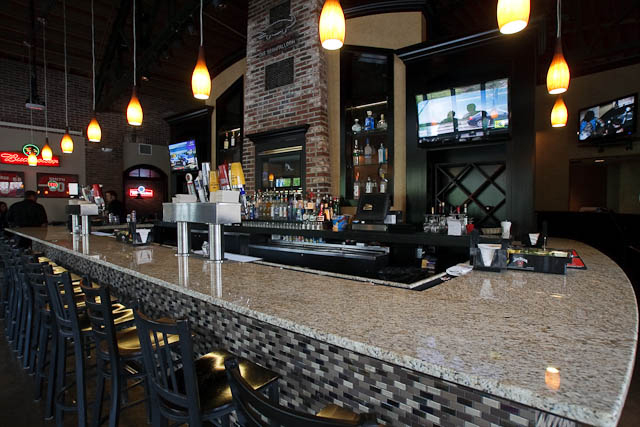 The multitude of TVs also makes the Granfalloon one of the premier sports-watching venues in the city, and in a city where professional baseball, football, and soccer teams are all nearby, that says a lot about the quality of the bar. 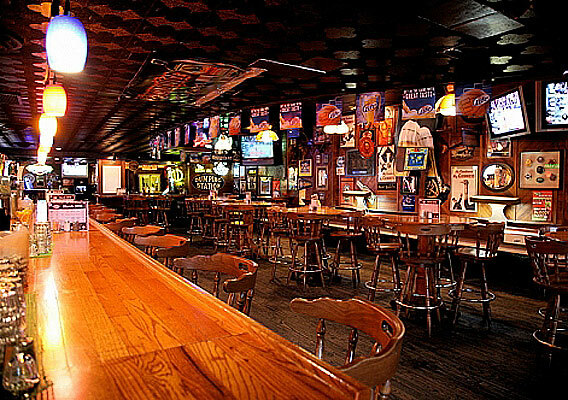 Great food, great drinks, and a great atmosphere make the Granfalloon one of the best sports bars in the city. Rarely do you see a family-friendly bar and grill making headlines for their service, yet at Charlie Hooper’s Brookside Bar and Grille they provide a great family atmosphere as well as over 150 beers for the 21 and over crowd. It’s not just the good drinks and atmosphere that make Charlie Hooper’s a choice destination for people of all ages. Their covered patio means that fans of any team can enjoy a drink and a game no matter how cold or hot it is outside, which is one of many things that has helped Charlie Hooper’s remain a Brookside staple for more than 30 years. For drinkers who are looking for a distinctly non-American blend of fun, Haus offers a wide variety of beers of several ethnicities. Not only do they have the local Boulevard beers that Kansas Citians know and love, but they also offer some hard-to-find German and Belgian drinks that offer a bit of a different experience. 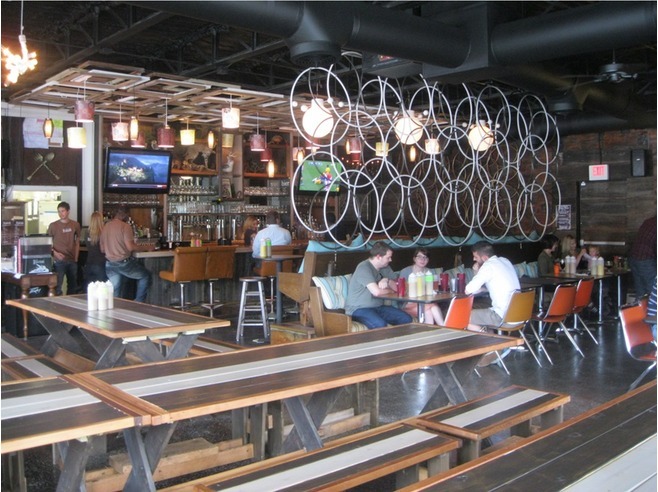 Not only do they offer drinks daily, but they also host a variety of events that beer enthusiasts can enjoy. Every now and then Haus will sell seats to a rare keg or beer tapping, and the crowd can enjoy a rare blend. These have all made Haus one of the most reliable destinations for a good drink in the Kansas City area. Although there are hundreds of bars in Kansas City, these three stand out in my experience as providing unique or reliably good experiences. No matter what kind of time you are looking for, you can find it at one of these locations.